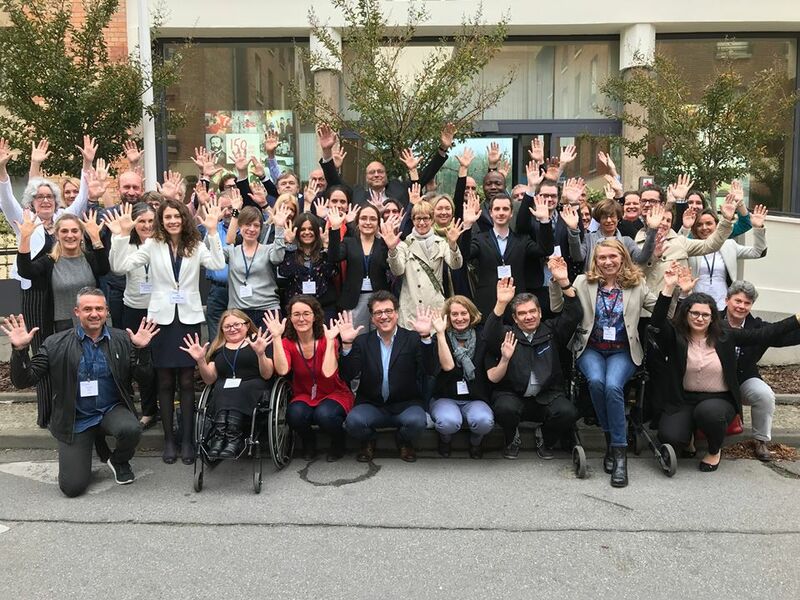 During the first day, Councils of European Federations (CEF) and Councils of National Alliances (CAN) gathered in Paris to learn about the recent work from Eurordis (RareConnect, RareBarometer, an update from the Eurordis position paper on social policy and the announcement of the next ECRD in Vienna 2018). 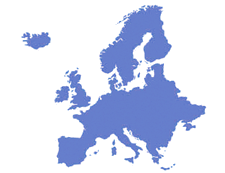 (Eurordis) who explained that all data processed in hospitals are not transferred into ERNs yet. There is a different path to include patient’s data directly to the ERN, meaning that there are missing opportunities to know more about the patients and the disease every time patients consult specialists. An interesting talk entitled « OrphaCode: the implementation of RD coding in National Health Care systems and ERN » was given by Ana Rath (Orphanet) who stressed the necessity to talk a common language to allow for sharing clinical data between health care centres and databases and registries. 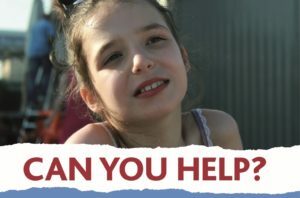 Ana reminded that improved codification for rare diseases is cited as a priority in the Council Recommendation on an action in the field of rare diseases (2009). In all existing nomenclatures, rare diseases (RD) are mixed up with common diseases or genetic traits/conditions, while Orphanet is the only structured nomenclature specific for RD. The afternoon was dedicated to patient’s involvement in scientific advice and assessment with a successful case study in Scotland where NHS Scotland heavily relied on patient’s point a view to make decision on the drug Idebenone to treat mild symptoms of the Leber’s Hereditary Optic Neuropathy. François Houÿez and Rob Camp (Eurordis) moderated the second day dedicated to CEF training on Community Advisory Boards (CAB). The training was illustrated with successful examples: International (ACTG) and Europe in rare diseases: e-TSC (Tuberous Sclerosis Complex), CF-Europe, SS- ILD (Systemic Sclerosis – Interstitial Lung Disease).